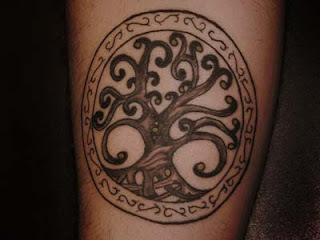 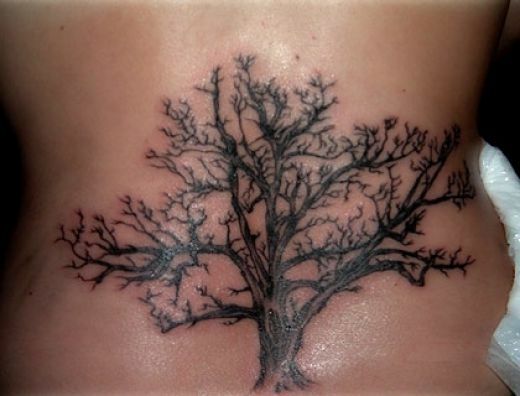 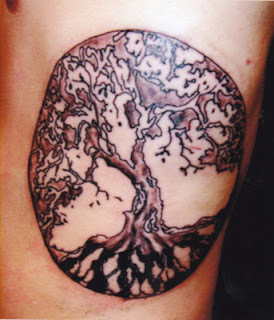 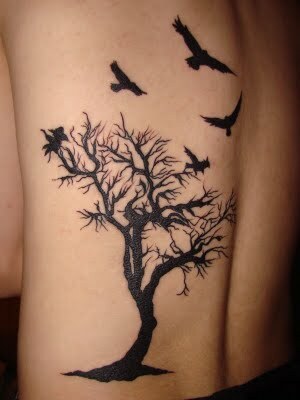 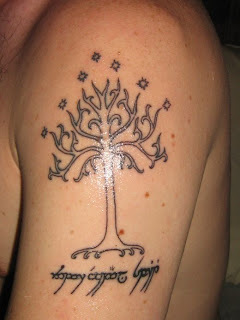 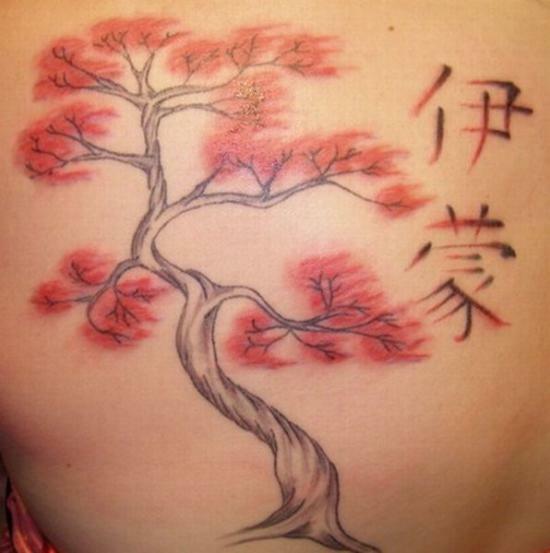 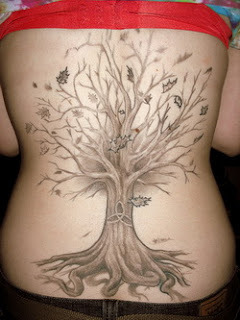 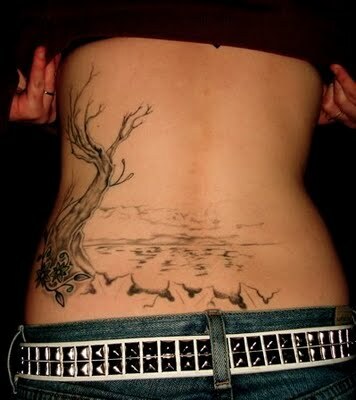 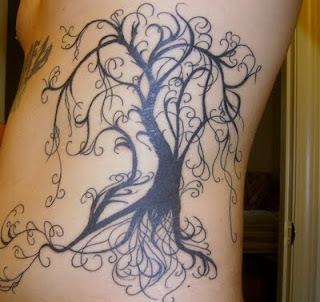 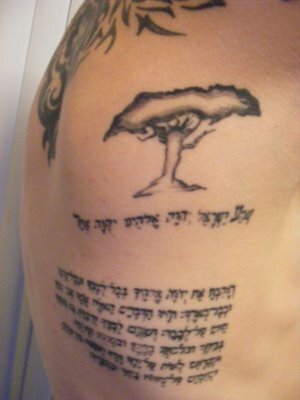 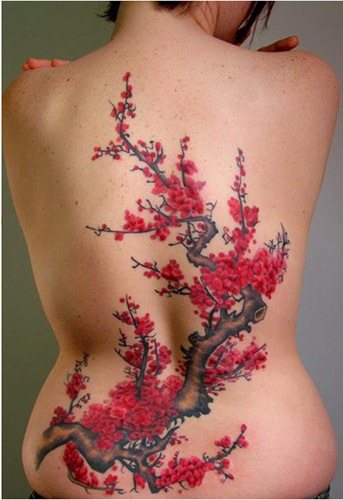 many Tree of Life tattoo designs are in the shape of a circle or oval. 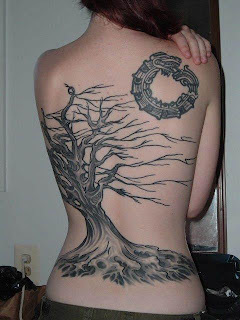 The trunk of the tree is in the center of the design, while the branches bow downward and the roots curl upward to form the overall shape. 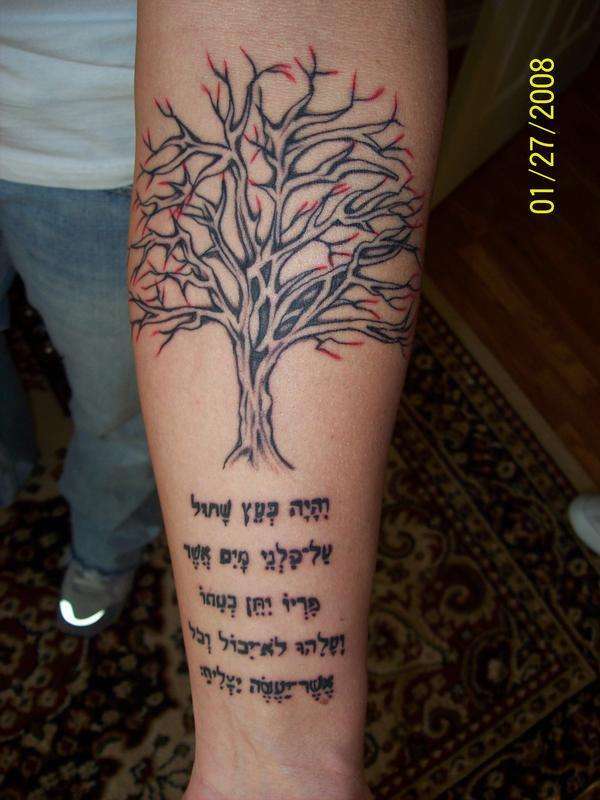 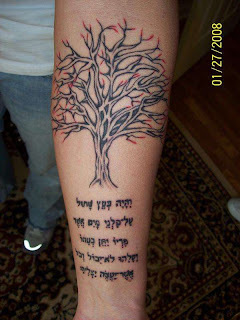 Because there are so many Tree of Life images and stories worldwide, there really is no wrong way to do a Tree of Life design. 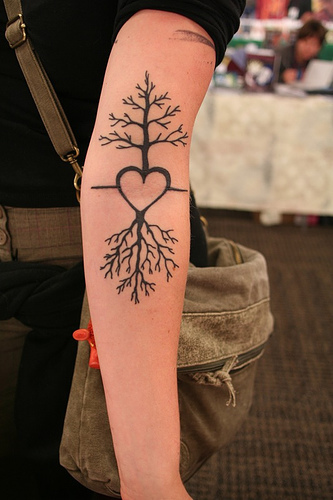 Branches, trunk, roots. Everything else is up to the artist.